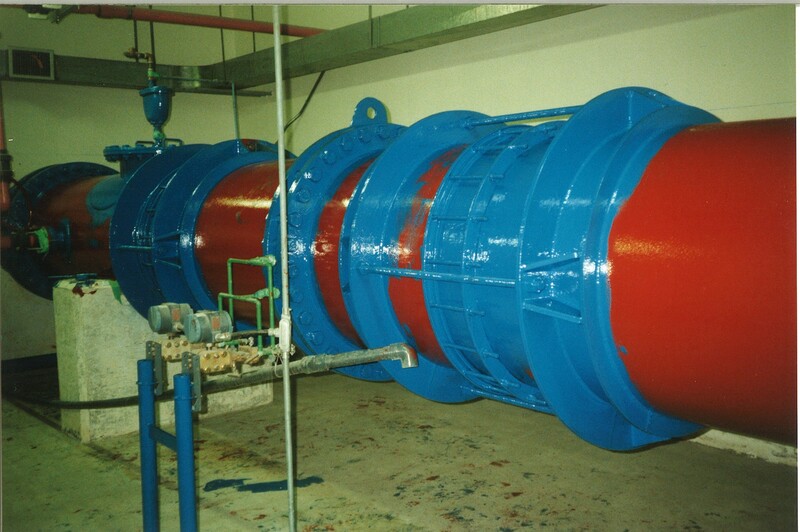 Industrial painting requires far more expertise and knowledge than other lighter or more commercial type of work. Industrial painting will, at its core have a purpose more than just aesthetics. The area or item being coated may need to be protected from the environment or a process. There may be a corrosion or rust problem to handle, or it could be simply color code things for easy identification. Many of the coatings designed for Industrial applications are multi component coating requiring precise mixing and application. Tri City Finishing has 20+ years of knowledge and expertise in all aspects of industrial painting techniques and applications including 100% acrylics, epoxy coatings, dryfall, food grade paints, elastomeric coatings, aliphatic urethanes to name a few. 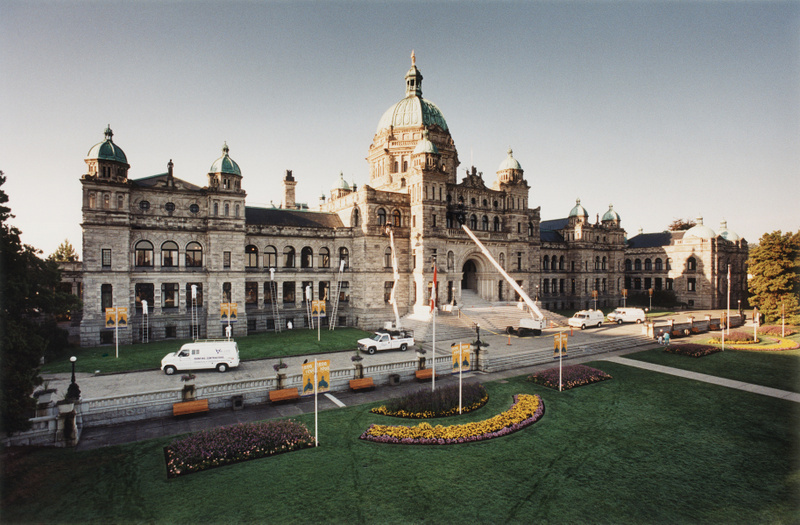 Serving Victoria and surrounding areas, our expert staff will ensure that your project is complete with minimal disruption, on time and on budget! Call us for an Estimate on your next project and get it done correctly the first time!